A very listenable collection of Paul on the acoustic guitar and the piano revisiting Beatles songs, creating demos for himself and others, and covering some of his favourite songs, with occasional appearance by Linda. Excellent sound quality! 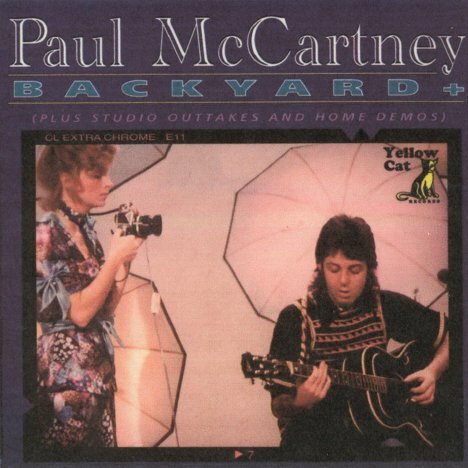 This entry was posted on June 18, 2011 at 2:17 pm and is filed under Uncategorized with tags backyard, james paul mccartney, mccartney, paul mccartney, yellow cat. You can follow any responses to this entry through the RSS 2.0 feed. You can leave a response, or trackback from your own site.